CGM is giving away more movies! 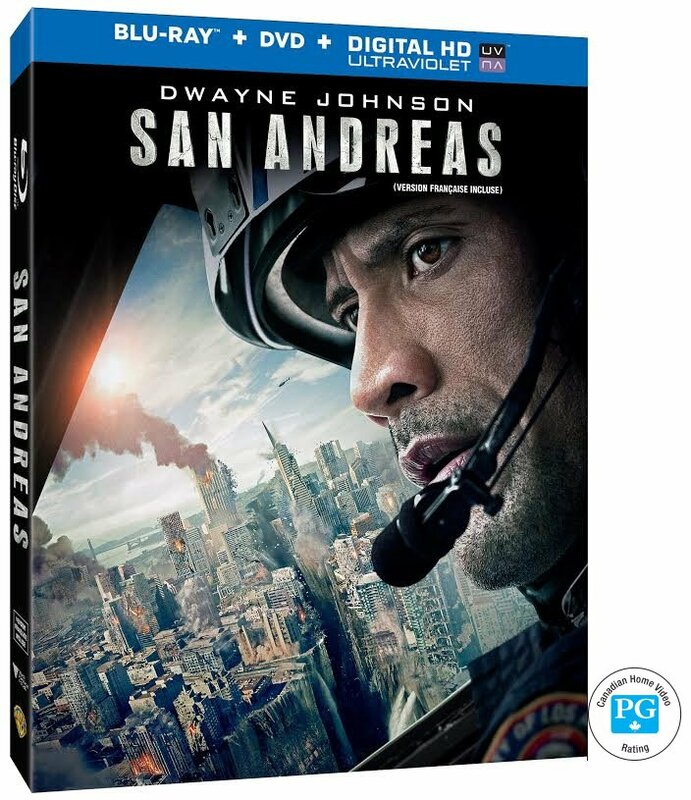 CGM has teamed up with Warner Bros. Home Entertainment to giveaway some of the best movies in recent history. 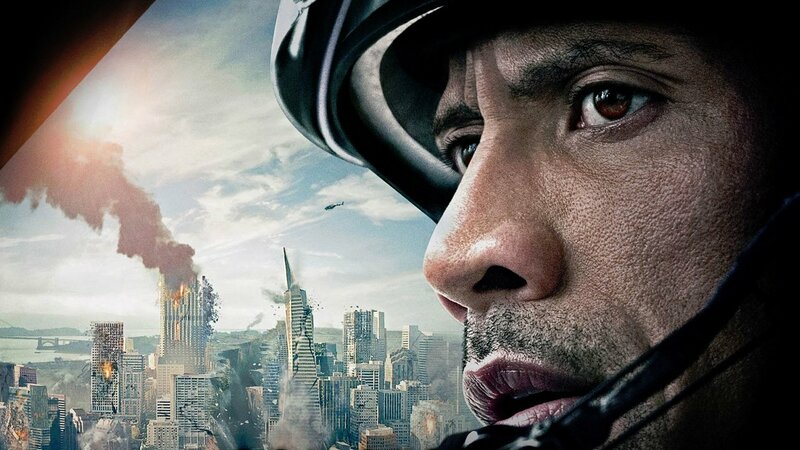 This month we are giving away San Andreas, starring Dwayne Johnson.